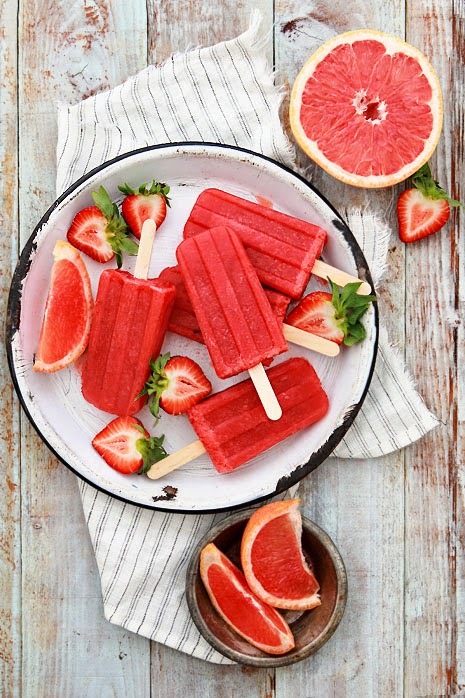 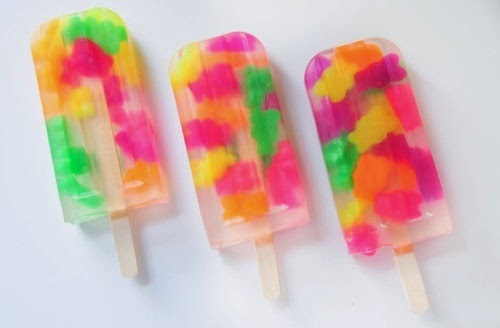 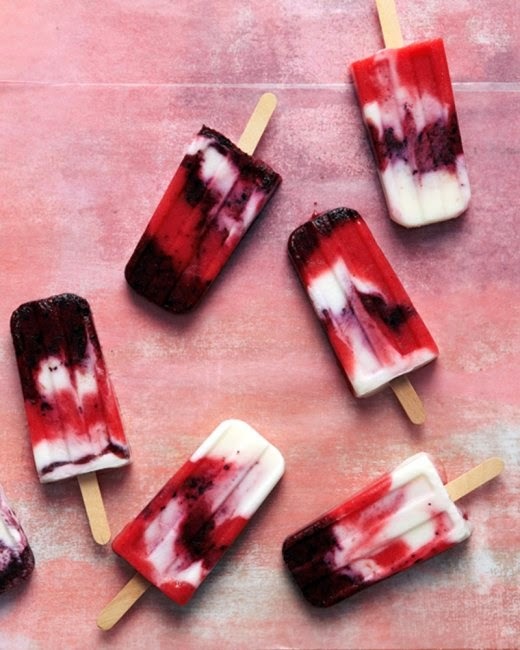 There's nothing I love more than popsicles, especially when it's hot out. 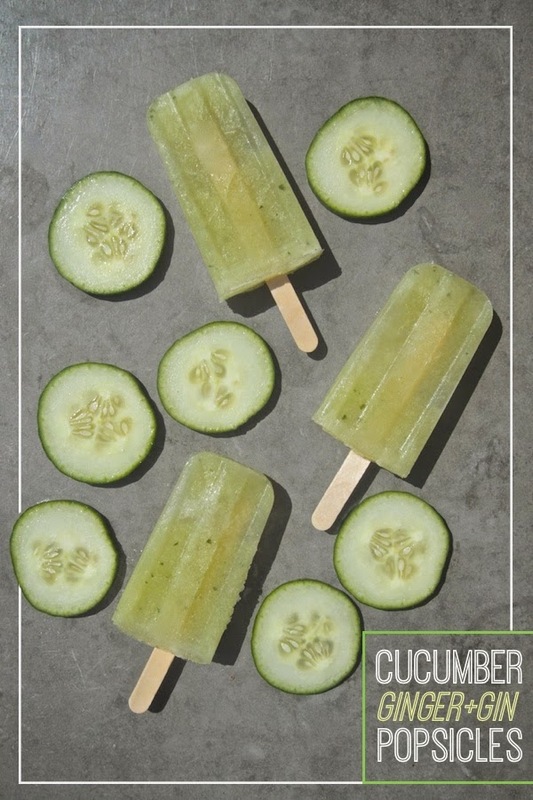 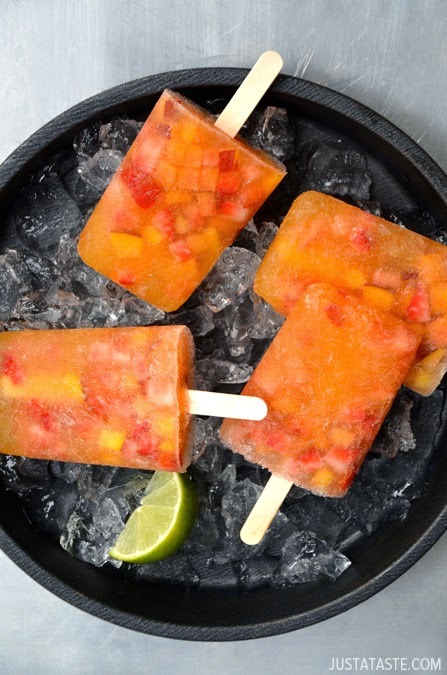 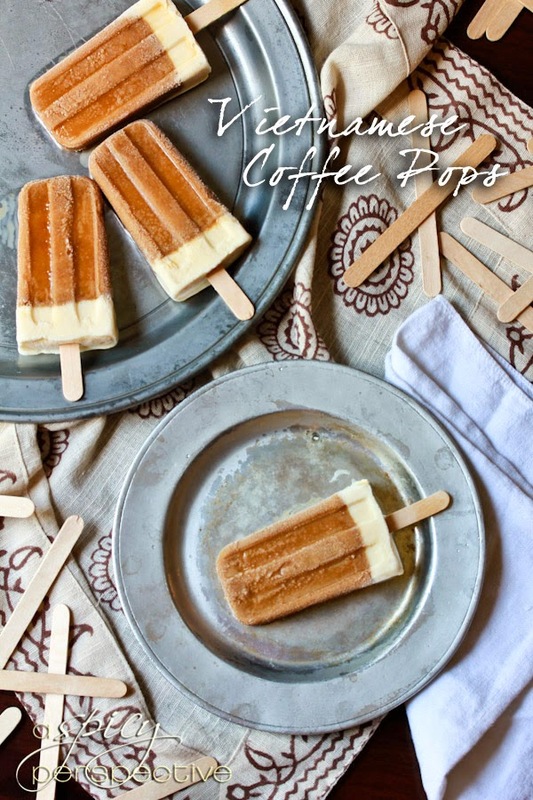 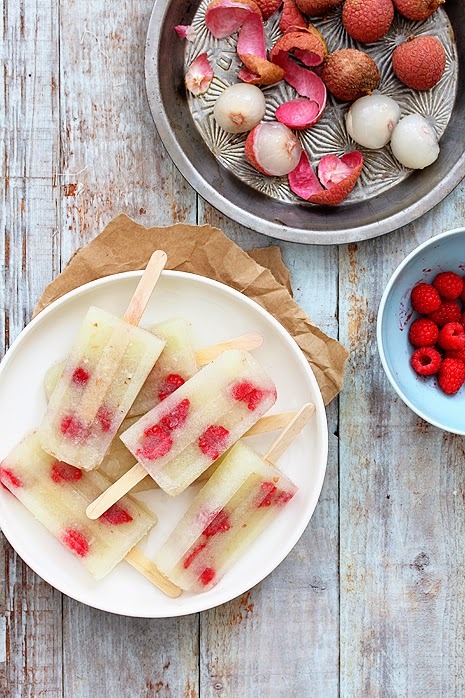 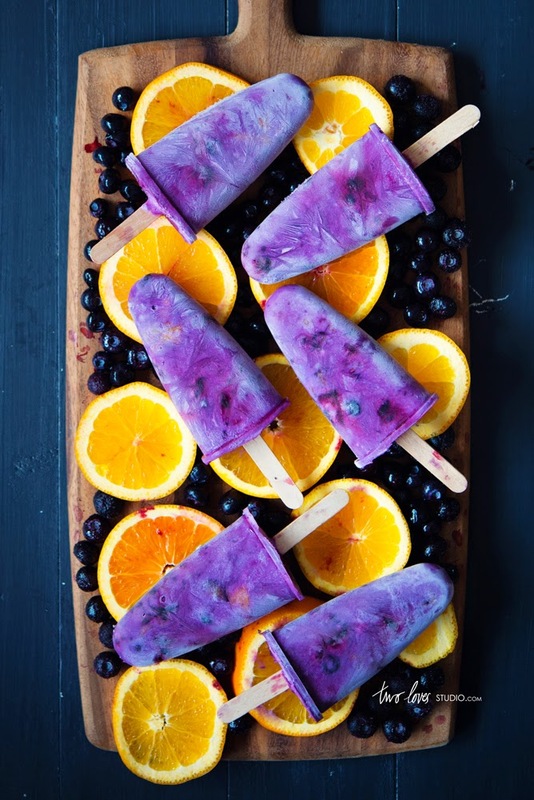 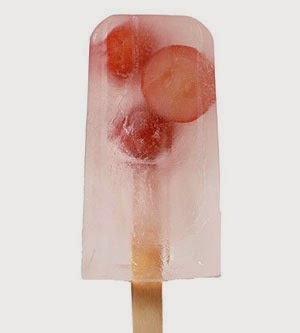 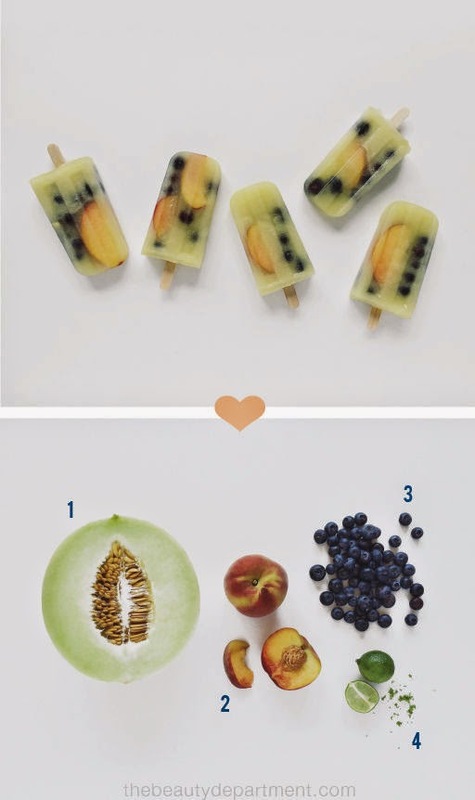 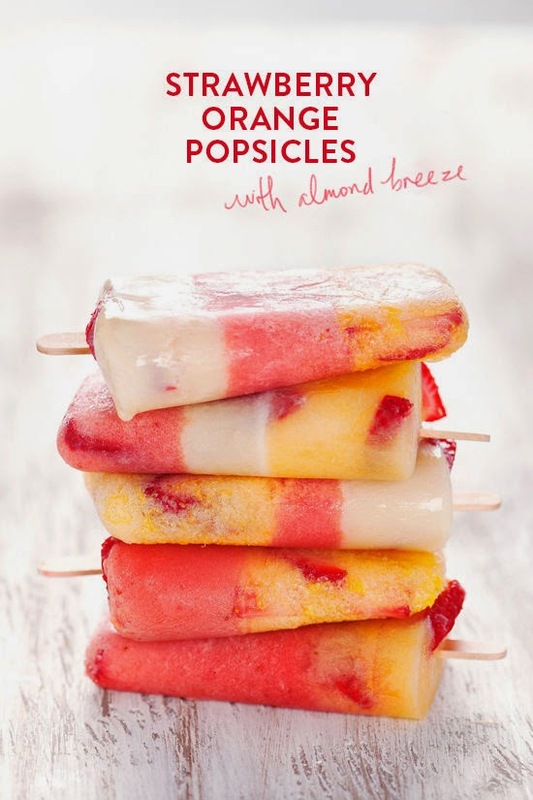 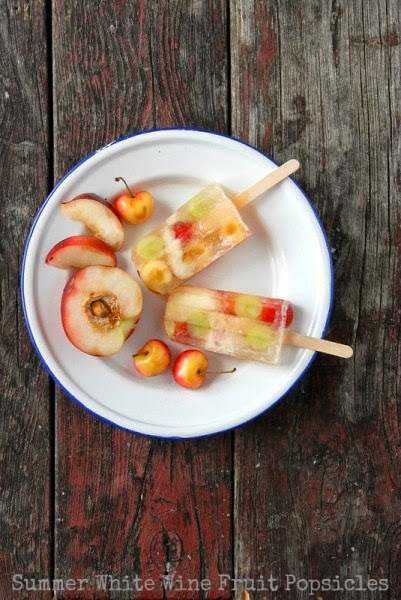 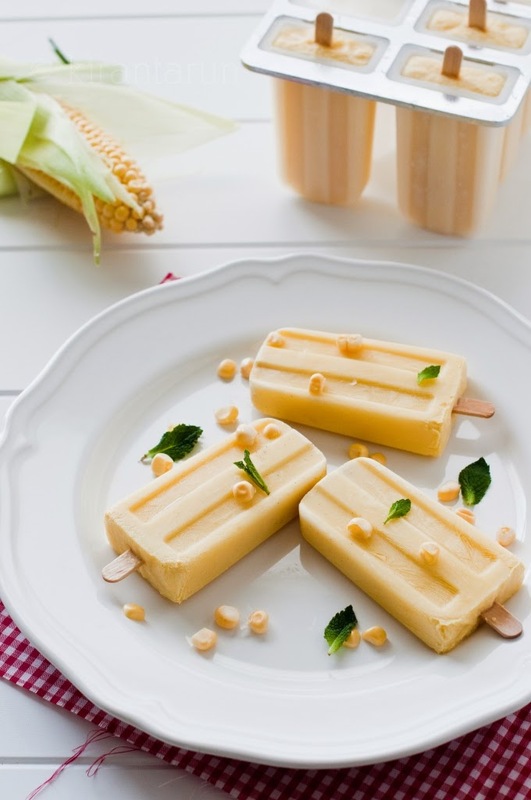 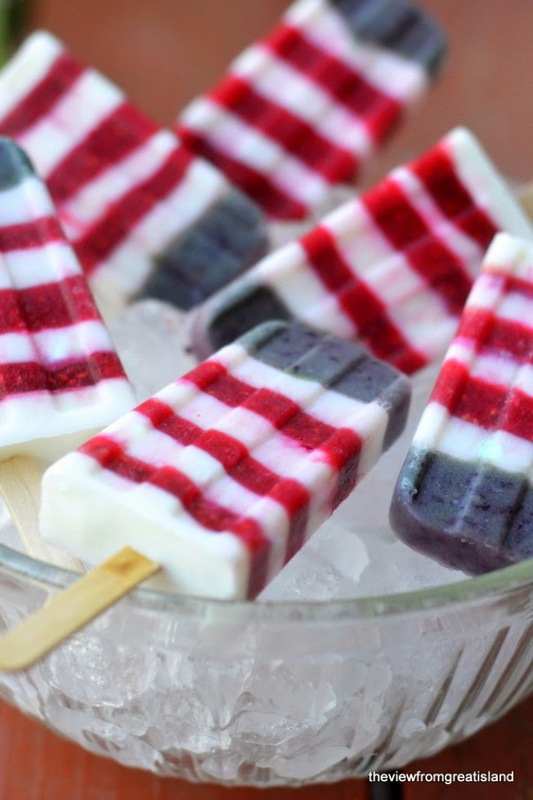 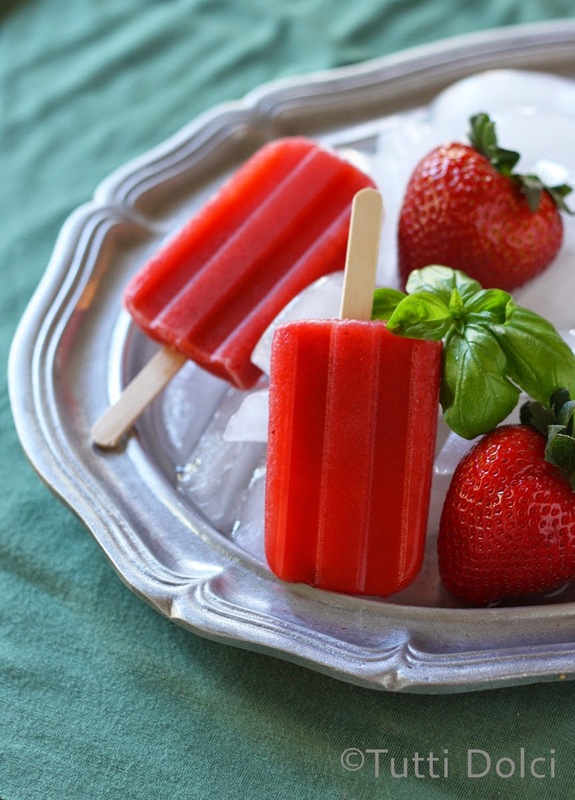 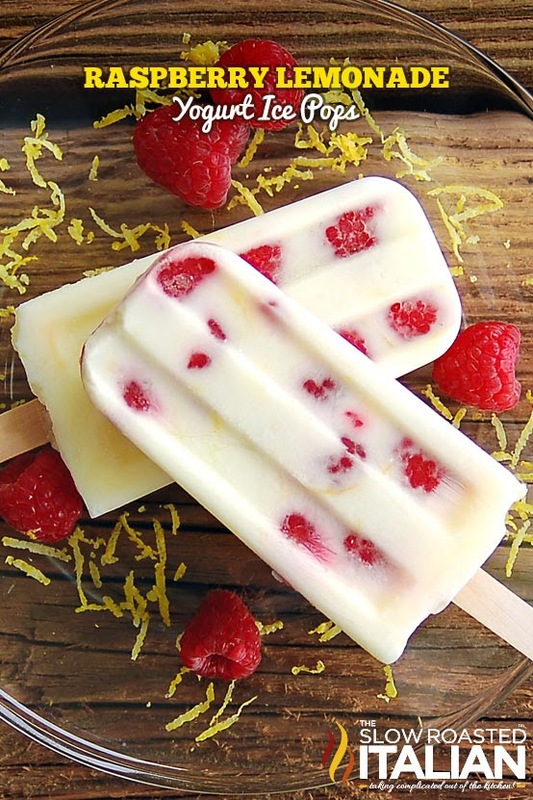 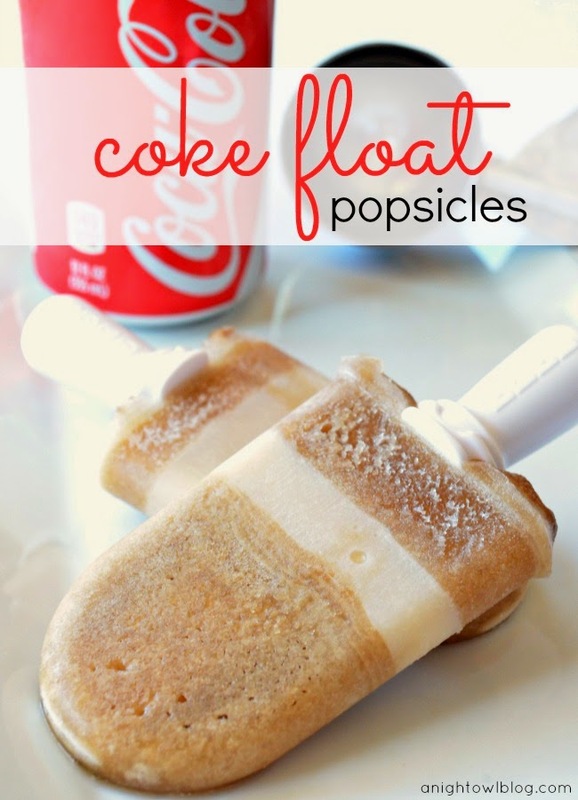 Here's 11 popsicles to make this summer to cool you down. 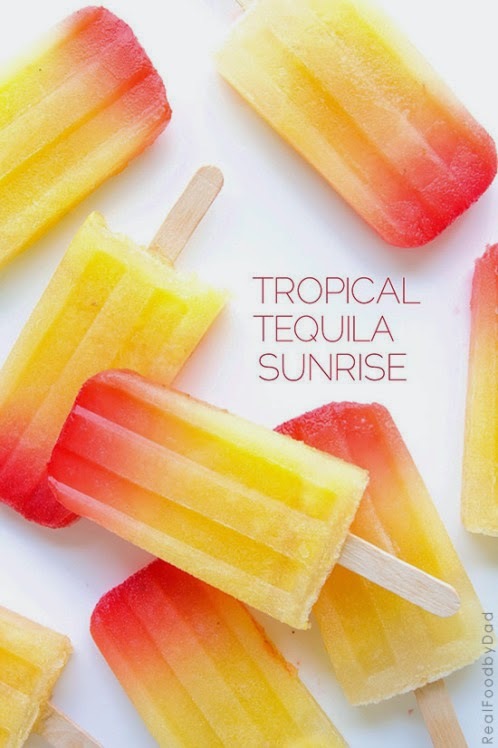 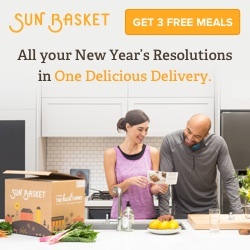 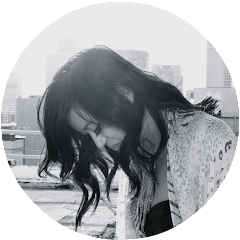 Some will even get you a little tipsy, so try out these recipes and let me know what you think! 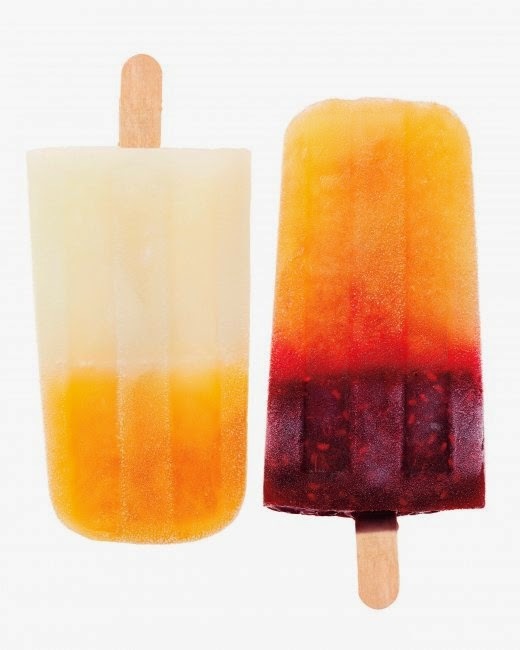 Review: July IPSY Glam Bag!